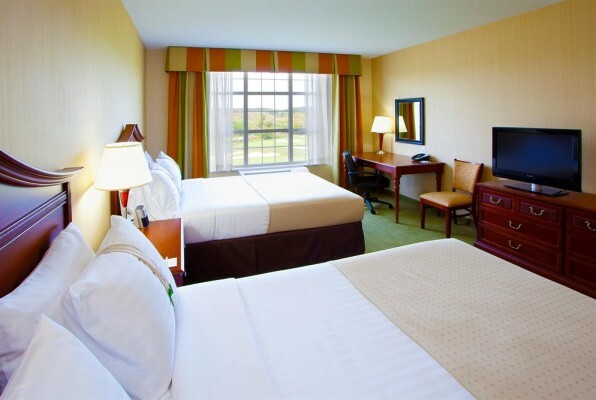 Holiday Inn Hotel and Suites – Front Royal Blue Ridge Shadows is located adjacent to the scenic Blue Ridge Shadows Golf Club, the Holiday Inn & Suites Front Royal is the perfect place to stay on your next Shenandoah Valley Golf Package to the Front Royal Area. Here you can get an affordable stay and play experience that includes onsite dining as well. 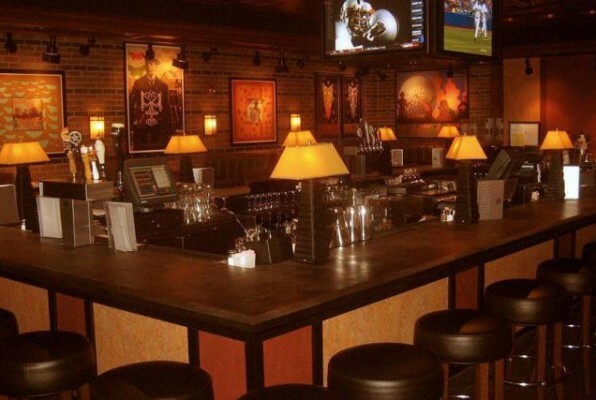 Houlihan’s sports bar is located in the hotel lobby and serves breakfast, lunch and dinner daily as well as room service. 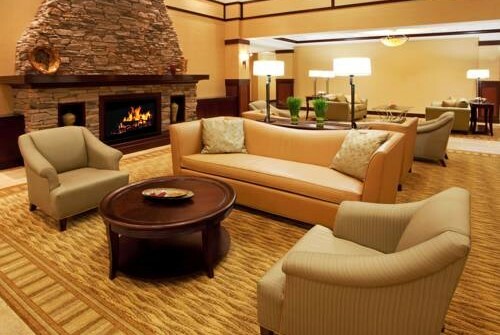 Hotel amenities at this award-winning hotel (2014 IHG quality Excellence Award) include: Indoor Pool; Restaurant; Free WiFi; Business and Fitness centers. 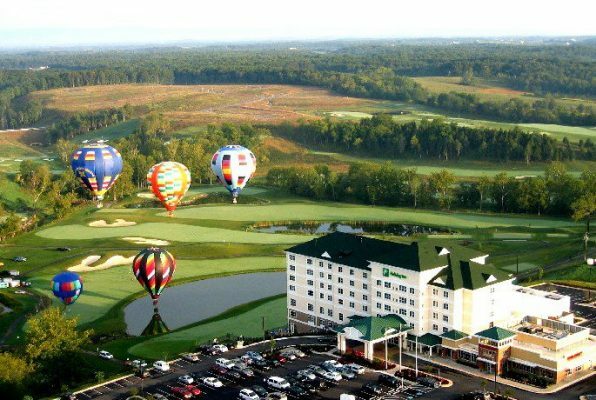 If you are looking for the perfect Shenandoah Valley Golf Resort to stay in as a part of your golf trip, this just may be the one for you. It’s also located near the Shenandoah Valley Golf Club and Rock Harbor’s Boulder and Rock Courses making it an easy trip to area golf. Shenandoah Valley Golf Vacation Package features great golf in the Front Royal and Winchester areas of Virginia.